Place a Bet Online introduce a site where great gaming and bonuses can be found under one roof, called House of Bingo. 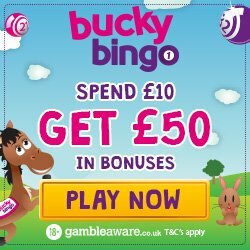 So if you’re a fan of bingo, casino, instant games or slots such as the featured favourites Honey Bees and Mystic Wilds then House of Bingo have you covered. Add in the fact that House of Bingo is available on a number of mobile devices, meaning that you can game when and wherever you like. All you need is an Android, iPhone or Tablet device and those mundane chores such as walking the dog or commuting to work, just got interesting and hopefully rewarding. 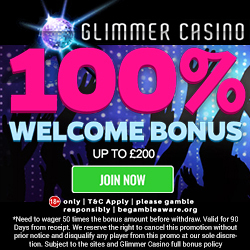 The bonuses start from the moment you register with £20 credit, no deposit required. This credit gives you the perfect opportunity to test drive the site and its many games, before parting with any of our own money. When you’re ready to make your 1st deposit, you’ll receive a 400% cash match bonus on a minimum £10. This basically means that if you deposit £10 you’ll receive £40, making a total of £50 to game with. The new player extras continue though, because House of Bingo will also give you 90 days bingo and bonuses. The bonuses continue from your 2nd deposit onwards, because House of Bingo will give you a reload bonus every time you add credit. The percentage of bonus give is dependent on the amount of credit added, so make sure you check out the deposit specials tab beforehand. House of Bingo offer regular exciting promotions including Treasure Trove, Daily Raffle Adventure, The Jackpot Hunt and The Cash Mine; so make sure you check them out. They even offer a number of chat games where you can receive up to 200% bonus bucks on your last deposit and make new friends; definite win win! 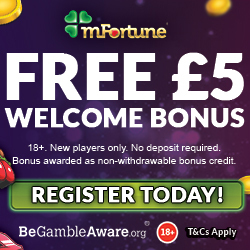 We’re sure you’re eager to tell your mates about this great site so why not earn a little bonus for it? Although House of Bingo don’t disclose on their pages what that bonus is, it’s definitely worth checking out. For the social media fans out there, make sure you check out their Facebook, Twitter and Google+ pages for the latest news and promotions. To thank their loyal players, House of Bingo offer a loyalty scheme which you join upon registration. All you have to do is keep playing and you’ll earn points which can be converted into additional gaming credit. As you earn points you’ll also progress through their 4 loyalty levels, each offering bigger and better rewards. House of Bingo also offer a VIP Scheme which offers 3 stages including Backstage Club, VIP Club and All Access Club; each offering amazing bonuses. They accept the usual banking methods which include Credit and Debit Cards, Skrill, Neteller, Paysafe Card and U Kash. So if you’re ready to be welcomed into the House of Bingo then we’ll take you through to register.